For information on the conference please click here. 15 April 2019 – A hymn text by Andrew Pratt following the fire at Notre Dame. Digitising Volume XVI has begun! Issues for July 2001 – October 2002 (Bulletins 228 – 233) are now available for members to read and the relevant links are updated in the index. A new hymn text for the season from Andrew Pratt. The Secretary’s Newsletter for Winter 2019 is now available to read online here. The latest Bulletin is now available to read online. Committee member Anne Harrison appeared on Premiere Christian Radio Sunday 11 November. Listen to the programme here. is now available to members here. A new page has been added with a selection of UK and Ireland hymnology collections here. Songs of Peace – the winner! The winner has been announced! See the music video of the winner here. Our Annual Conference for 2018 was another three-day occasion from Tuesday, July 24th – Friday, July 27th 2018. The venue? The delightful setting of Bishop Burton College. It is a pleasantly situated land-based college offering courses as diverse as agriculture, floristry, equine, art and design, and engineering! Located just outside the town of Beverley with its minster, York is also not too distant. For information and photos from the conference please click here. The Summer 2018 issue is now available here. 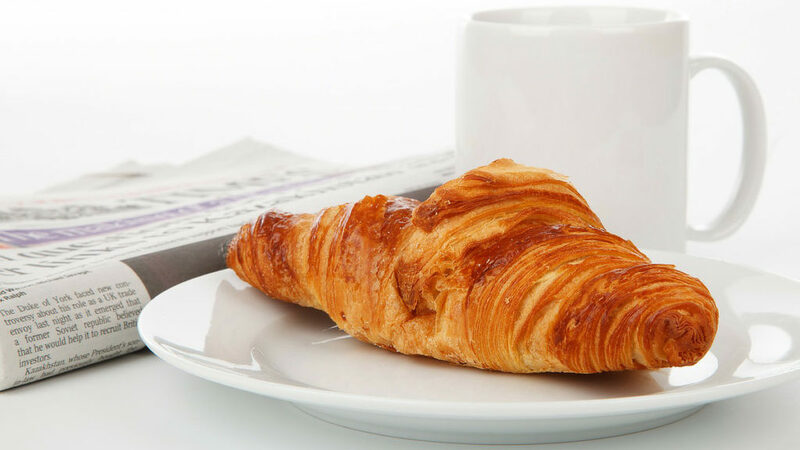 Available to read online, the Bulletin is available to members only. A hymn text by Mike Dove ‘Glorious Godhead’ is available here. Available free to to members here, or you can purchase a copy in various formats here. The Spring 2018 issue is now available here. Available to view online, the Bulletin is available to members only. Jubilate are running a national competition to find a new hymn of peace for the churches to sing at Remembrance services and throughout this centenary year. Please click here to read the minutes of the 2017 AGM – please note this is made available to members only. The Annual report for 2016-2017 is available here – please note this is made available to members only. A Christmas hymn by Andrew Pratt, now with a suggestion of accompanying music by Rhidian Griffiths. Read or hum along here. A Carol for Christmas by Ruthie Thomas. The Autumn edition of the Secretary’s Newsletter is now available here. A new hymn text from Andrew Pratt after the detection of gravitational waves caused by the collision to two neutron stars. Read it here. What does it mean to sing a hymn? This is a question posed by Andrew Pratt in a collection of new hymn texts. Read them or hum along here. Copies of this important book will be available to purchase at the Hymn Society 2017 Conference in Carmarthan. Keith and Kristyn Getty are long-time members of the Hymn Society of Great Britain and Ireland. We rejoice with them at this signal honour. Read it on our website here. Anne Harrison receives the Thomas Cranmer Award for Worship. Singing Welcome: Hymns and Songs of Hospitality to Refugees and Immigrants. Words and music to refresh the church’s ministry of healing. A new book, Edited by Jan Berry & Andrew Pratt with Janet Eldred & Anne Sardeson. The Spring edition of the Secretary’s Newsletter is here. Available to read or download here. An Article from Bulletin 276, Summer 2013, Coda by Ian Sharp. A new book by Timothy Dudley-Smith. More info here. An Article from Bulletin 271, April 2012, Treasure 78 looks at Developments in the Near Future: Hymnals in England, by Brian Castle. Available to read or download here. An Article from Bulletin 267, April 2011, Treasure 77 looks at Canticles Old and New, by Anne Harrison. Available to read or download here. We are now taking PayPal for membership subscriptions. Get immediate access to our Members Area. An article from Bulletin 262, January 2010, Treasure 76 looks at Producing 5,842 hymns by Bert Tosh and is available to read or download here. An Article from Bulletin 258, October 2008, Treasure 75 looks at ‘The Price of Sin’ by Leslie Ivory and is available to read or download here. An article from Bulletin 256, July 2008, Treasure 74 looking at Geoffrey Beaumont and the 20th Century Church Light Music Group, is available to read or download here. From the Bulletin of March 2007, Treasure 73, a book review of Gillian Warson’s biography on Fred Kaan by Alan Gaunt is now available to read or download. “Hymns and Ministry to Those with Dementia” by Graham DS Deans. Ministering to people who have reached that stage of life when ‘mind and memory flee’ presents serious challenges which cannot be ignored. The Winter edition of the Secretary’s Newsletter is here. From October 2006, What are we saying by singing? by Rowan Williams is now available to read or download. From 2005, Peace and War in Hymns by David Wright, is now available to read or download. Executive Committee member, John Crothers, on French radio, recording the annual programme that introduces French-speaking listeners to English-language Christmas hymns and carols. More here. 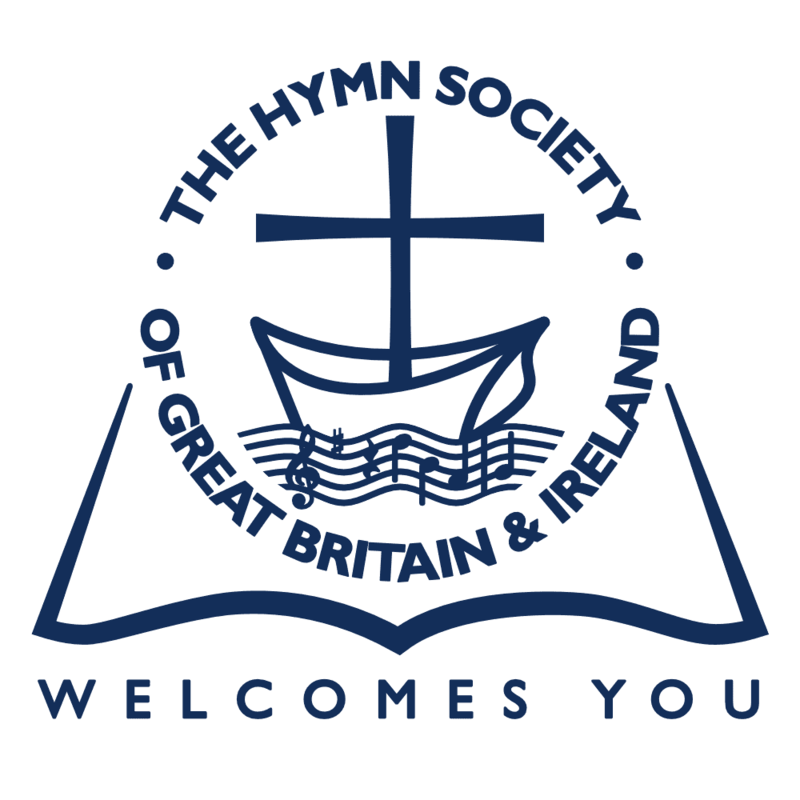 New look website that incorporates our Facebook and Twitter feeds is launched (see panel on the right) to coincide with the 80th Anniversary of the Hymn Society of Great Britain and Ireland. The Hymn Society celebrates 80 years, with special programme on BBC Radio. The Summer edition of the Secretary’s Newsletter is now available here. Here are half a dozen ideas about hymnody which may – or may not – contain a grain of truth … as seen by a self-confessed hymn lover. Ordinations and commissioning services happen in a variety of contexts, and are a cause of great celebration and spiritual power. Liturgies and traditions notwith-standing, the singing of hymns on these occasions plays a crucial role, and their selection is, therefore, not to be undertaken lightly. ‘Confirmation’ covers various approaches to Christian initiation and commitment. When adults make a commitment and are received into membership of the church, the act of worship surrounding it can be a celebratory, evangelistic, sacramental expression of unity, and the hymns have a vital role to play in the blend of joy, hope and affirmation that a Confirmation should be. Baptism can occur in different contexts and at different stages in life, yet the fundamental spiritual and ecclesiological purpose and outcome of such initiation is the same. Nevertheless, each context and understanding of baptism demands its own approach if they are going to be not only welcoming celebrations of commitment but opportunities to preach and sing the faith of Christ crucified and risen. Christian funerals take place either in a church or at a crematorium or cemetery chapel. While the circumstances are different the issues surrounding the picking of hymns are similar. Hymn singing at funerals is in decline, so even greater care needs to be taken in using hymns to enhance the hope of a funeral, rather than increase the discomfort. Many couples still choose to marry in church, yet the combined impact of more choice and the increasing lack of prior knowledge of hymnody has made it increasingly more difficult to accommodate their needs and desires with Christian integrity and wisdom. Tunes are the key to wedding hymns. The Spring edition of the Secretary’s Newsletter is available here. The Winter edition of the Secretary’s Newsletter is available here. The New Testament encourages believers to sing ‘Psalms, hymns and spiritual songs’, suggesting the Body of Christ needs a range of sung material. As well as hymns, the imaginative use of short songs of various kinds can enrich worship; this paper explores the repertoire of shorter songs and suggests ways of incorporating them into services.